Set of Parts. Composed by John Baston (1711-1733). Edited by Bernard Thomas. Sheet music. Concertino (Chamber Orchestra). Classical. Set of Parts. 28 pages. 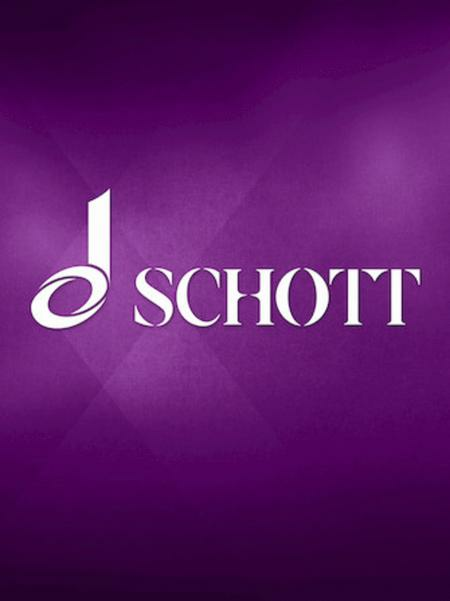 Schott Music #CON197-70. Published by Schott Music (HL.49013782).